Like many of our products modern day roofline is designed to create maximum impact with minimum maintenance. 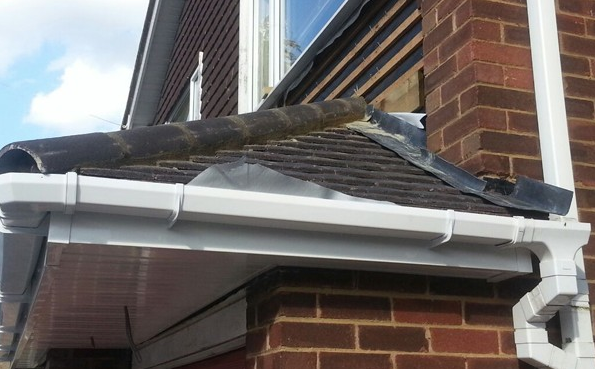 All fascias, soffits and guttering come in a range of profiles and colours to suit any type of home. Conservatories are a great addition to any home to allow more light and provide the inside/outside feel. They can be designed and build to suit any budget, and style of home. Like all of our products they come in a large range of shapes styles and colour that can be built to any size. All of our conservatories just like any product we use exceeds the government, Certass and Fensa requirements so you will benefit from the latest technology, and best U-Values and energy efficiency.